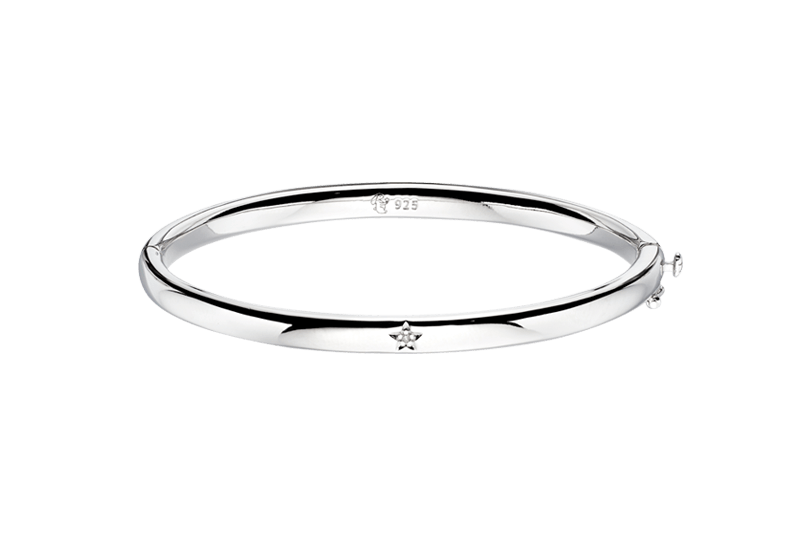 Whilst it’s occasion wear this diamond baby bangle should be worn more than occasionally. A signature Little Star piece the Xandra bangle is our top of the range christening bangle. 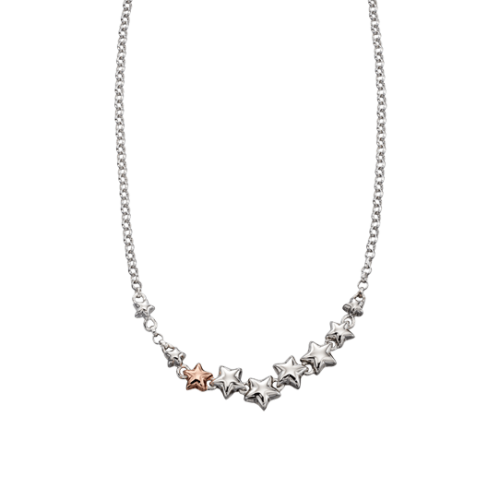 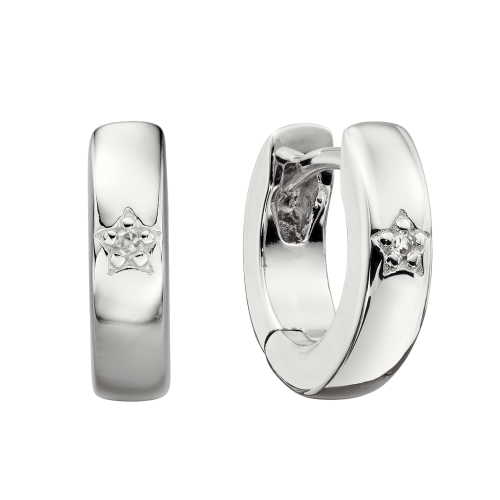 Diamond set and hinged, therefore it can be worn by a wider age group and even up to 15. 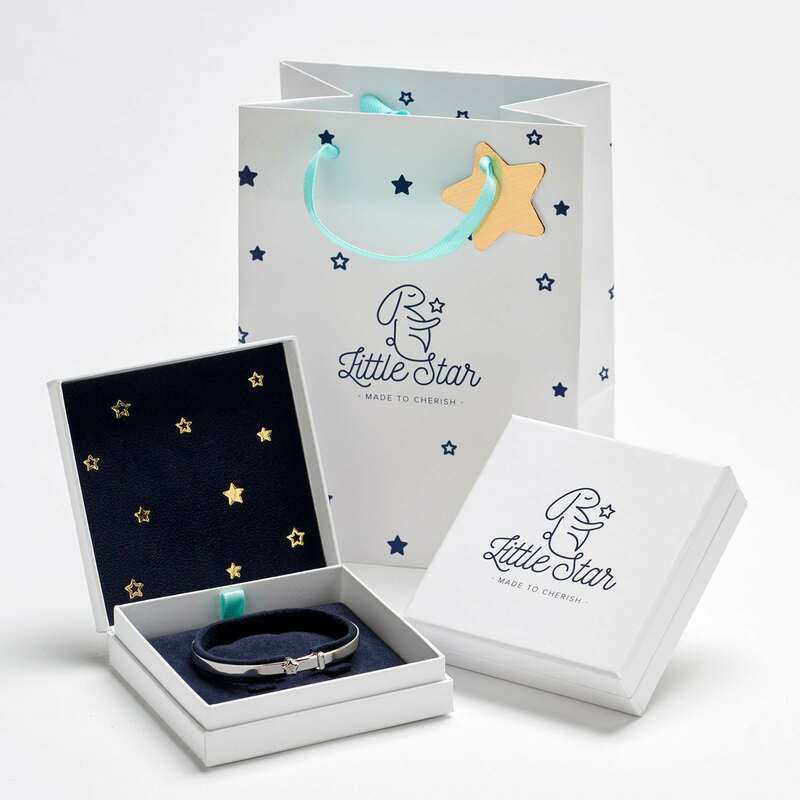 For a gift with a real touch of class this heavyweight silver and diamond bangle is perfect for your little star. 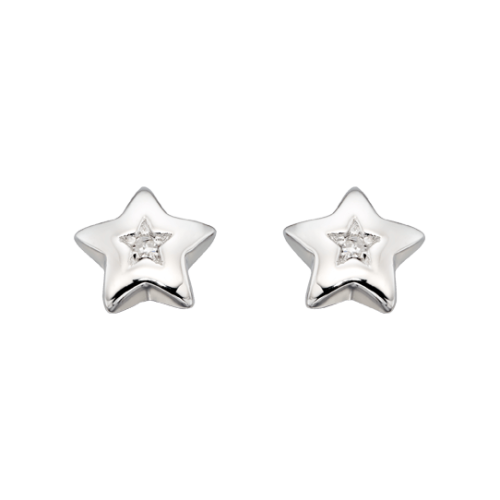 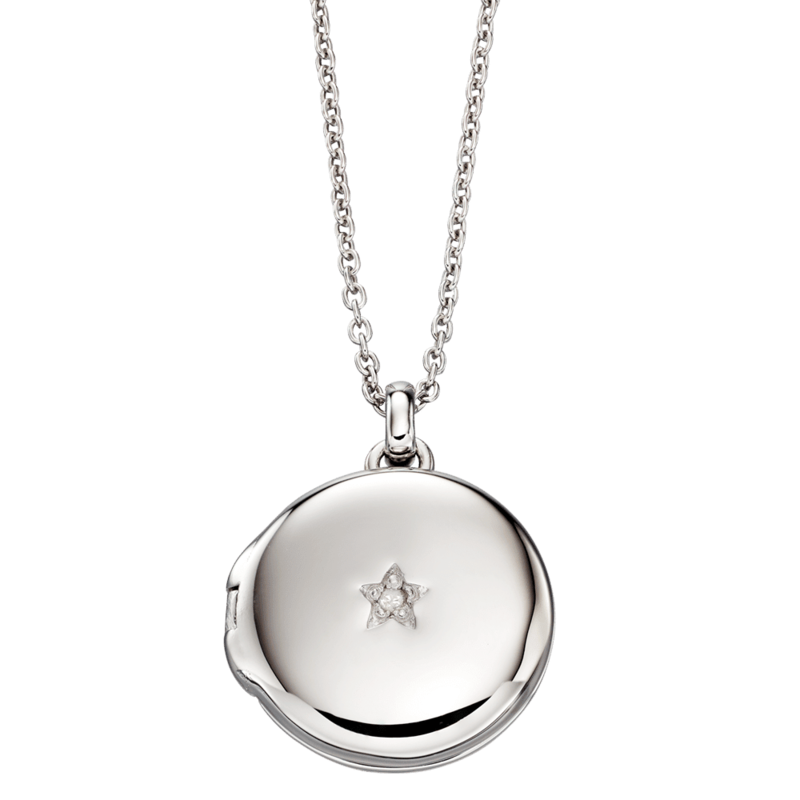 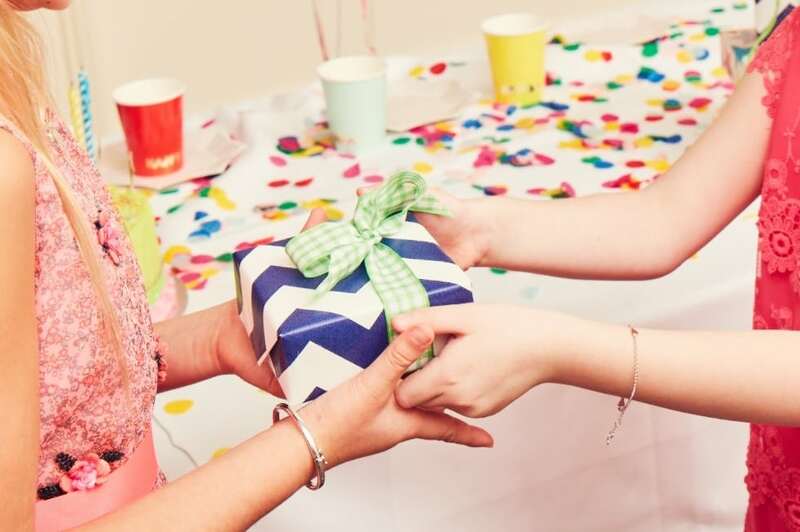 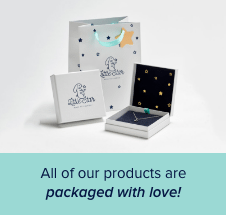 Enjoy free Little Star Jewellery Gift Packaging and free UK Delivery.